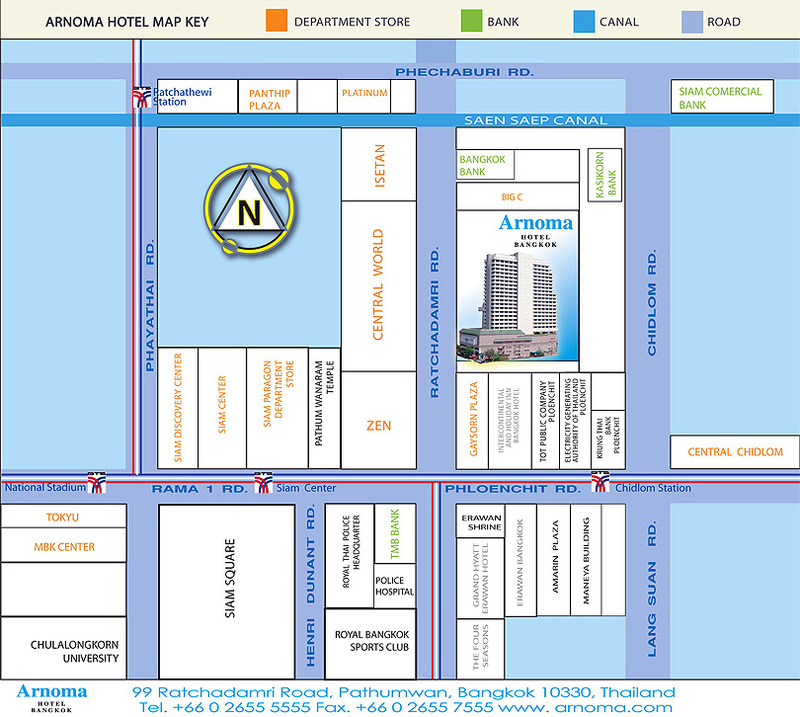 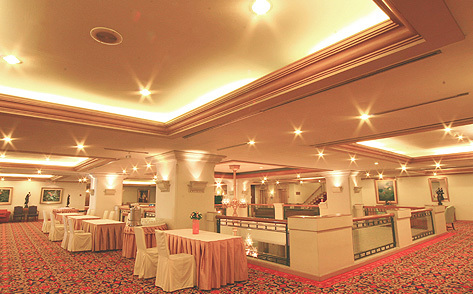 The IFLA Satellite Meeting 2013 will take place at Arnoma 1 and 2 Room, Arnoma Hotel Bangkok. 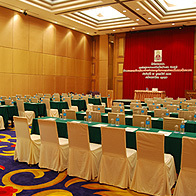 The hotel is centrally located in the heart of Bangkok, and equipped with a state-of-the-art conference facilities and can accommodate up to 130 delegates. 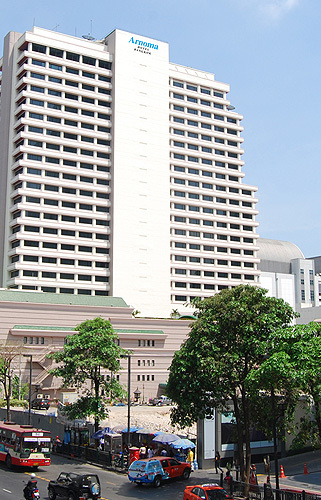 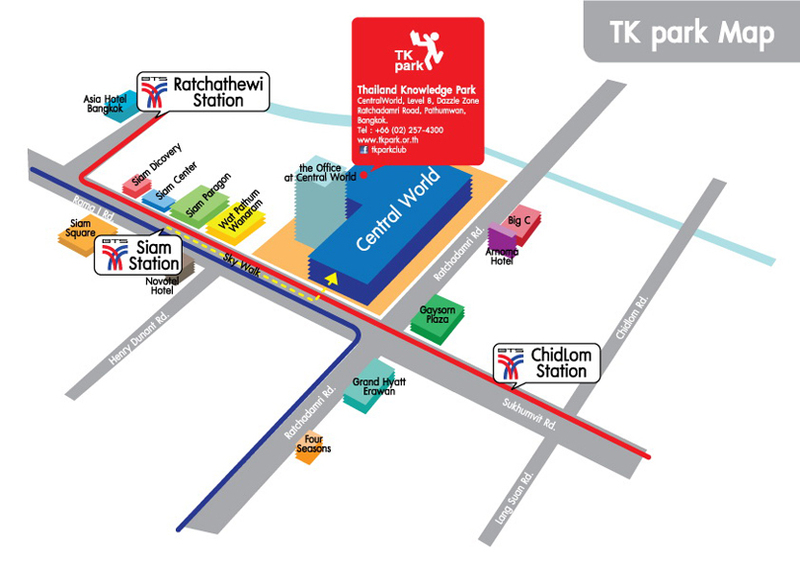 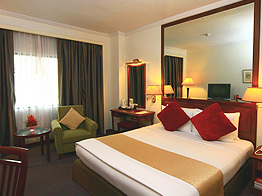 The Arnoma Hotel Bangkok is located in a short walking distance from the Bangkok Transit System (BTS) at Chidlom Station.